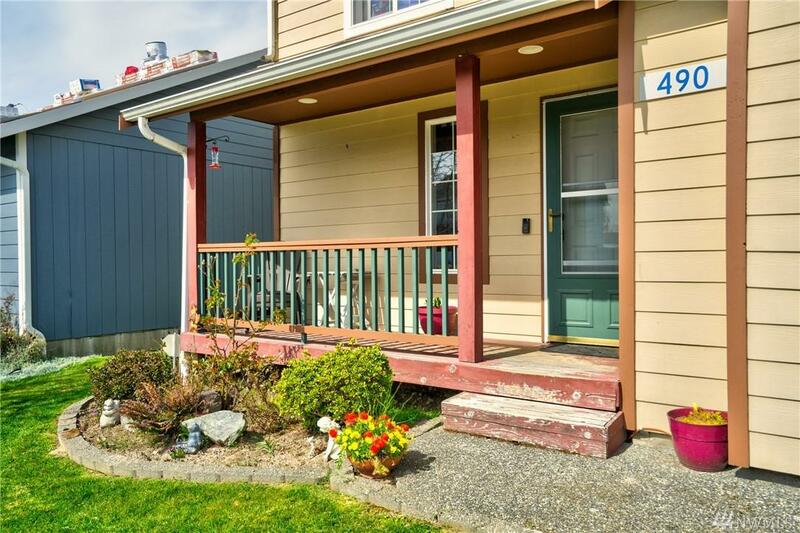 Welcome home to a amazing house in a beautiful, and friendly neighborhood! 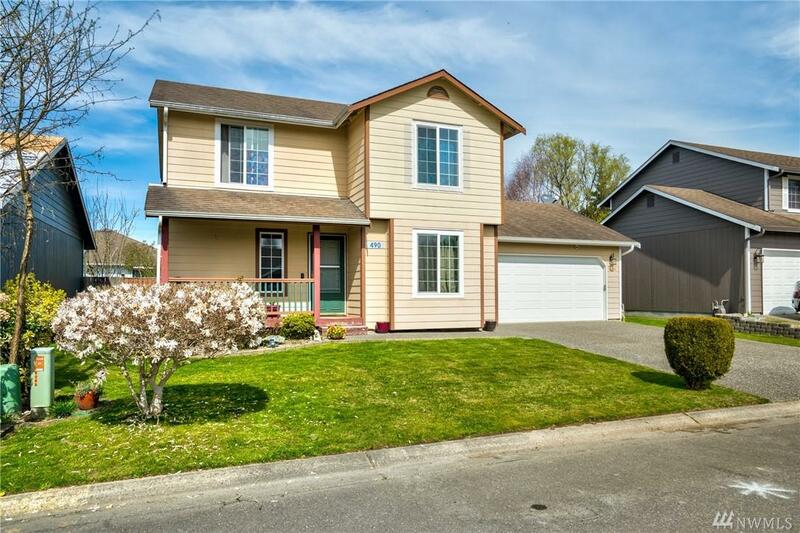 This home features a large lot in the Spring Meadows community in a convenient location of Sedro-Woolley!Relax in your serene fully fenced back yard. 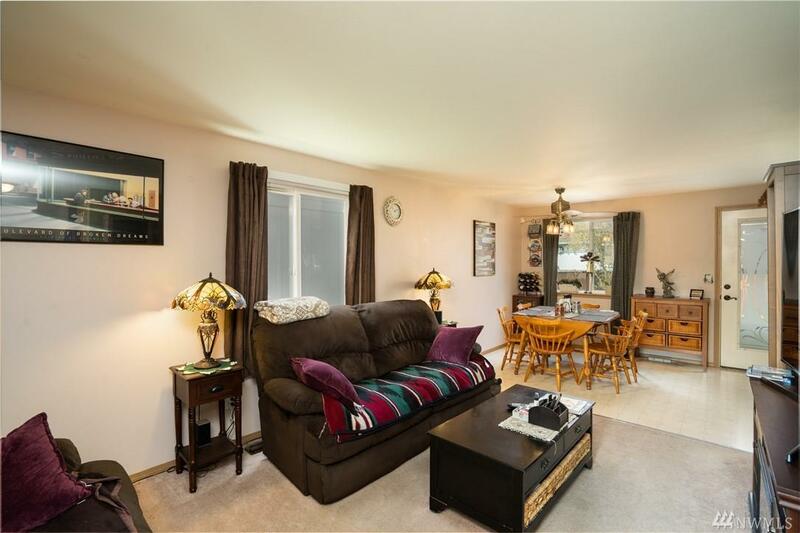 Don't forget your easy to entertain in kitchen open to your dinning room! You wont forget the amazing MASTER bedroom with a LARGE walk-in closet and its own private master bath! This home is screaming with endless opportunities! 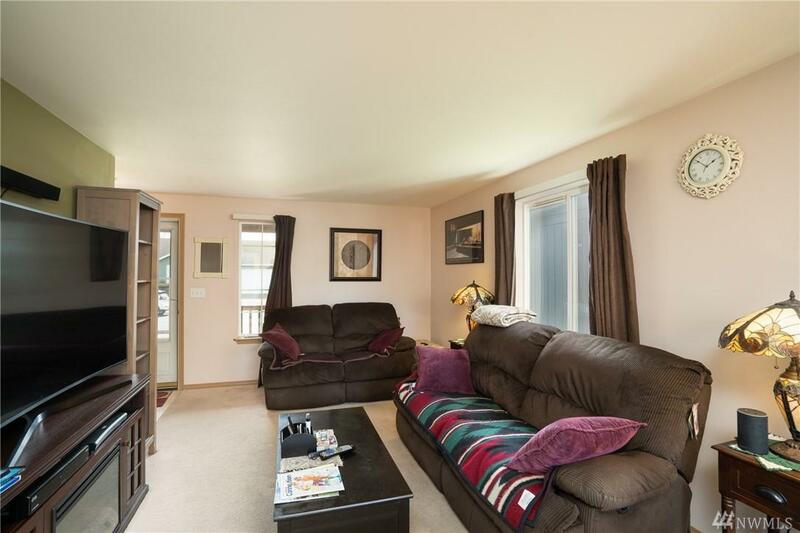 We cant wait to help you make this your home! !